This event is the fourth of our Stewardship Campouts in 2018. Expect to work hard in a stunning landscape, drink good beer and coffee, jump in cold lakes, and ride through some amazing backcountry forests and alpine meadows. 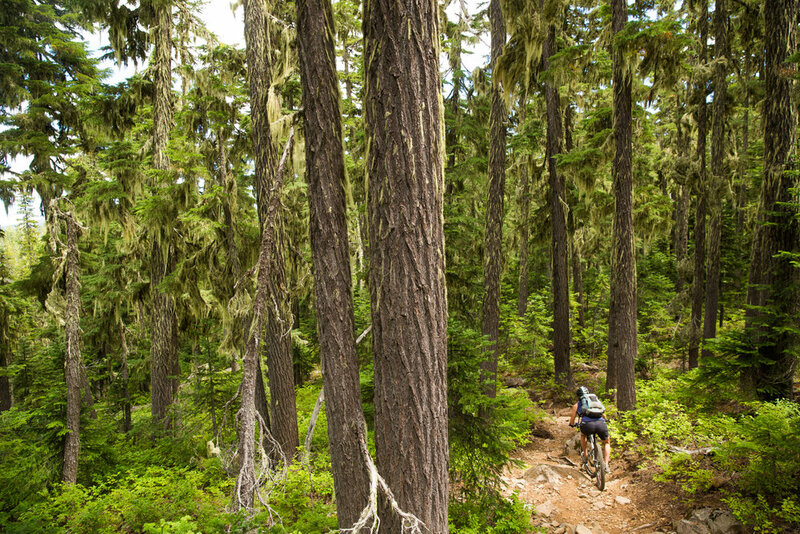 The Olallie Lakes area is off the Cascading Rivers scenic bikeway nestled near Mount Jefferson. 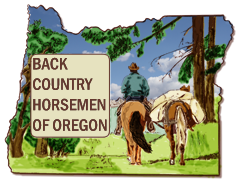 It's peppered with small lakes and mountain views, and also a network of trails that hikers, mountain bikers, and equestrians all share. The fragile sub-alpine soils and high-use have degraded the trails in certain areas and we aim to rehabilitate the trails so they are more enjoyable by everyone. Work hard, jump in any number of lakes to cool off, and ride some trails that few have ridden. Updates to this page will be posted on May 1, June 1st, and July 1st. Those of you on the sign-up list will also receive an email detailing specifics of the work event. GETTING THERE - The roads to base camp will be passable by all passenger vehicles. There is NO cell reception so carry paper maps. It's about a 2.5 hour drive from Portland. We will be camped at the Olallie Lake Guard Station. Driving directions are here. LOGISTICS - We're camping high in Oregon cascades in early summer. Weather will likely be hot and mosquitos an almost guarantee. There is no cell service. There is no potable water. Our partners at Base Camp Brewing and Stumptown Coffee have generously supplied us with coffee and beer. Nearest fuel and services are 1.5 hours away in Detroit, Oregon. WEATHER - Expect temperatures to be very hot. Manage your body temp by taking frequent shade breaks, hydrating, and keeping your skin covered. A shirt or bandana soaked in water does wonders. 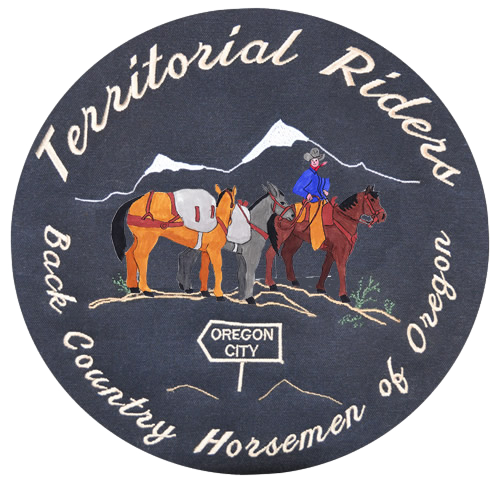 This is going to be a fun event working, camping, and riding through some high-cascade trails. We're excited and grateful that you're spending a valuable summer weekend giving back to our public lands. On behalf of the Oregon Timber Trail Alliance and the Mount Hood National Forest a huge thanks goes out to everyone lending a hand at this stewardship event.